Philippe Djokic was born in St. Max, France, in 1950 to a Yugoslavian father and French mother. In 1952, his family emigrated to the United States. 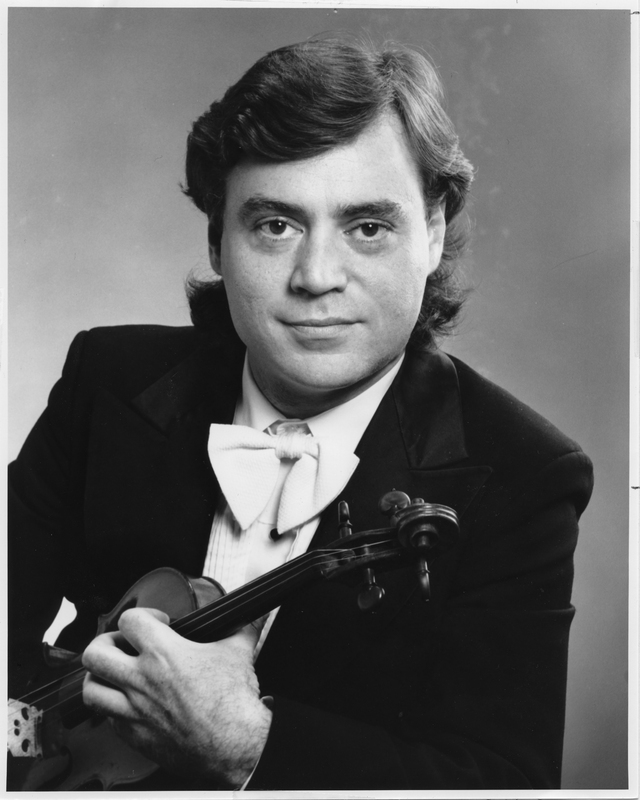 Djokic was a talented violinist and studied with Christine Dethier and Ivan Galamian at the Juilliard School. He went on to win the Fritz Kreisler Prize at Juilliard, the 1975 Marguerite Long-Jacques Thibault competition, first prize in the 1977 CBC Talent Festival, and many other competitions and awards. In 1975, Djokic moved to Nova Scotia with his wife Lynn Stodola, a pianist who he met at Juilliard. Djokic and Stodola’s children are both accomplished musicians as well. Denise Djokic is a cellist and Mark Djokic is a violinist, like his father. 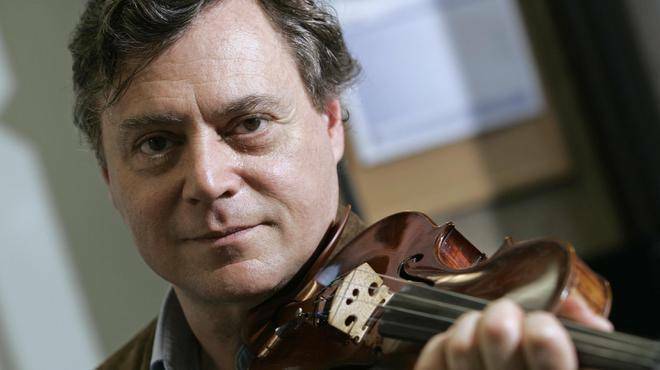 Both Djokic and Stodola joined the music faculty at Dalhousie University and in 1975, president Henry Hicks asked for a loan of $80,000 to allow Djokic to buy an 18th century violin. The following year, Djokic formed the Dalart Trio with pianist William Tritt and cellist William Valleau. 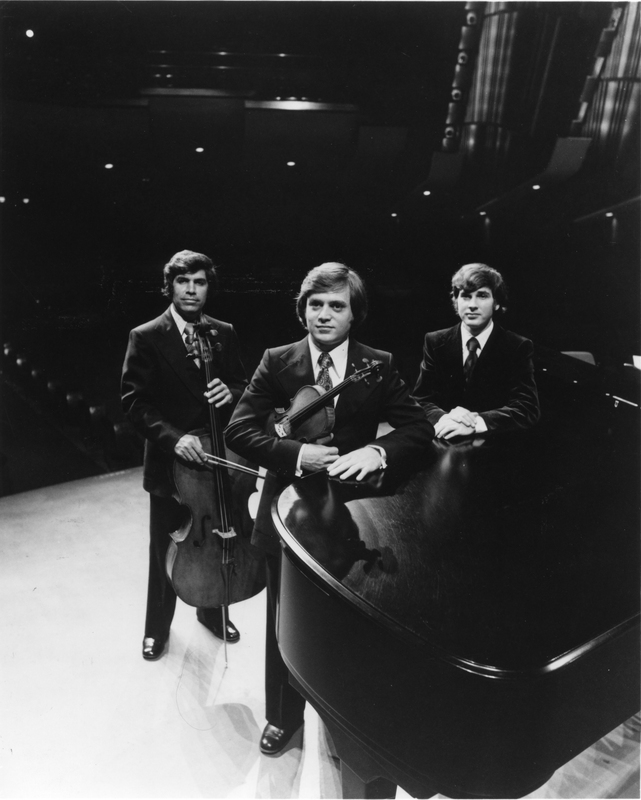 The trio was very successful, winning the 1978 Chalmers Foundation Award and raising the profile of music at Dalhousie. The trio split up in 1983 because of demands on the musicians’ careers. Djokic continues to perform locally and internationally with his wife (as the Djokic-Stodola duo), children, brother, and orchestras around the world.